We select genuine, unadulterated Italian wines and help you get them directly to the consumer in wine by the glass or by the carafe. Pay for great wine, not the bottle. When you buy wine in modern P.E.T. 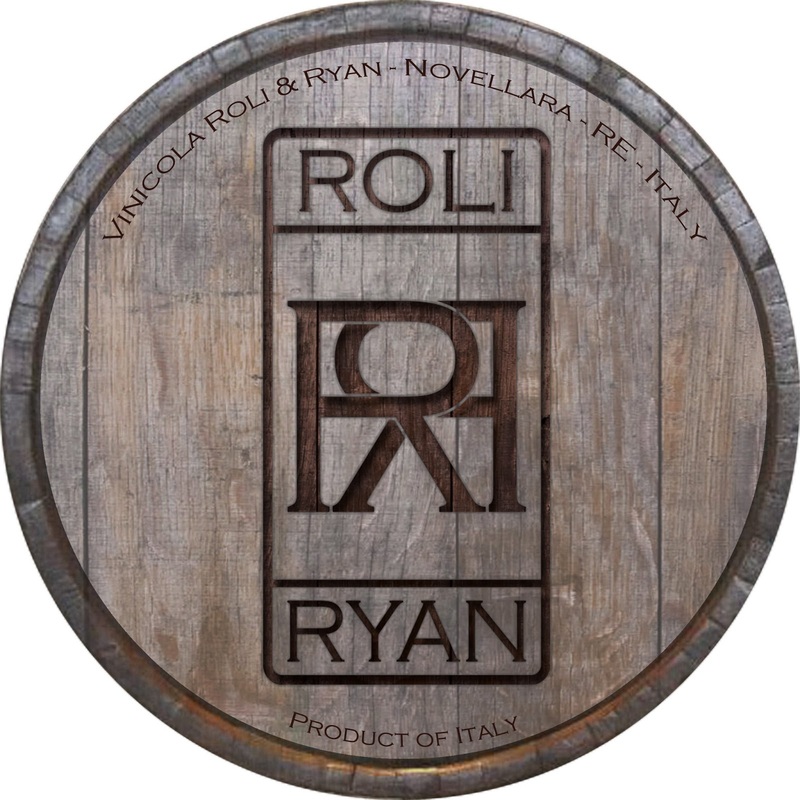 wine 'kask' from Roli & Ryan wines, you pay for the wine not: the bottle, the label, the cork or fluffy marketing. Our wine kasks sell out in 7-14 days guaranteeing consistently fresh wines. Superb wines at a much lower economic and ecologic cost. 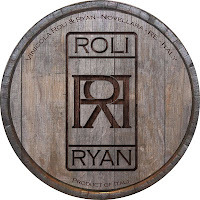 Roli & Ryan's 30ltr holds more than 40 bottles or 200 5oz glass pours. You get the same amount of wine with half the weight, saving on delivery cost, burning less fuel and creating fewer carbon emissions. Because the casks are one way, there is no fuel burned to return it, no deposit, no storage and no logistical nightmare returning empty kasks.